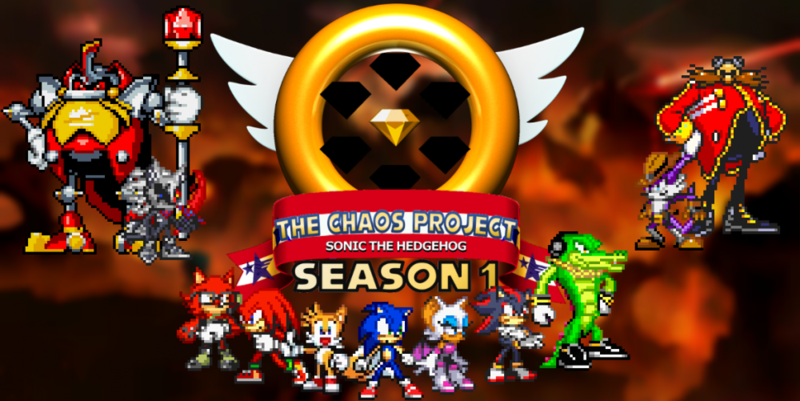 This entry was posted in Episode Review and tagged Birth of Blacklight Arc, Blacklight the Hedgehog, Bruno the Red Wisp, Classic Sonic, Dawn of Chaos Arc, Fading World (Song), Fist Bump (Song), Forces of Chaos Arc, Hard Boiled Heavies, Heavy King, Hero the Wolf (Avatar), Imperial Tower, Infinite (Song), Infinite the Jackal, Ivo "Eggman" Robotnik, Lieutenant Alfred Robotnik, Lt. Alfred Robotnik, Null Space, Phantom Ruby Prototypes, Shadow the Hedgehog, Silver the Hedgehog, Sonic Forces, Sonic Forces Speed Battle (Mobile), Sonic Generations, Super Transformation, The Eggman Empire, The Phantom Nightmare, The Phantom Ruby, Titanic Monarch Zone, Virtual Reality Replicas, Wisps, Yu-Gi-Oh! by Chaos Project. Bookmark the permalink.